I spend all my Saturdays helping learners with attention deficit and hyperactive disorder, I afford them extra drills, care and support. I am in partnership with parents and local student teachers – we assist 400 learners from grade 3-11, using a local school. As a practitioner I strive to create resources. I am lucky to be surrounded by willing and resourcefull student teachers. We create, recycle materials, furniture and other aids to make sure that the supported learners understand even better and their concentration is prolonged. 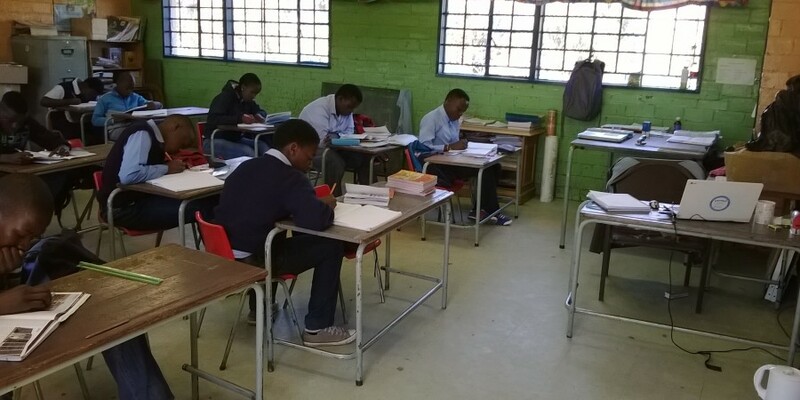 We are the supporters of the local state schools as all our learners are sourced from local schools inand around Soweto(South Africa).